Your first appointment will consist of an in depth assessment with the Chiropractor. This appointment will give both you and the Chiropractor a better idea of your range of motion, reflexes and background information on your symptoms, pre-existing medical conditions and any prior injuries. Your second visit is called your report of findings. This will be a review of your x-rays (if necessary) and a discussion on how to move forward with your care. A care plan will be created for you and you will receive information on pain management. We provide you with the most comfortable chiropractic care. Your care will be customized based on your age, comfort level and injury. Some of the chiropractic techniques we practice here are Activator Instrument Adjusting, Manual Full Spine Adjusting and Flexion Distraction Technique for low back and disc injury and more. 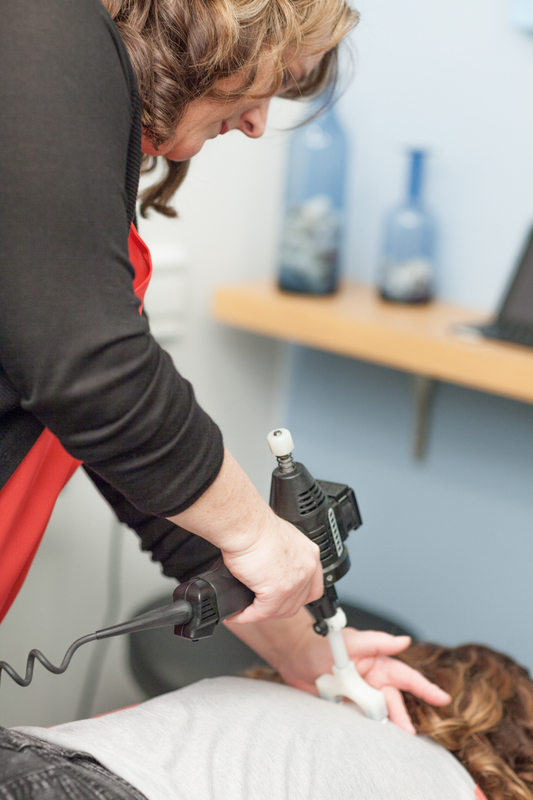 We provide modalities such as muscle stimulation and heat/cold therapy as needed. C.A.T.S. (Cranial Adjusting Turner Style) is a scientifically proven, neurologically-based and subluxation-specific cranial adjusting technique. It produces very dramatic results on physical, neurological and mental conditions, many of which were previously thought of as incurable. It is basic chiropractic philosophy: when a cranial bone is out of place, it causes neurological dysfunction; put it back into place and restore that function. 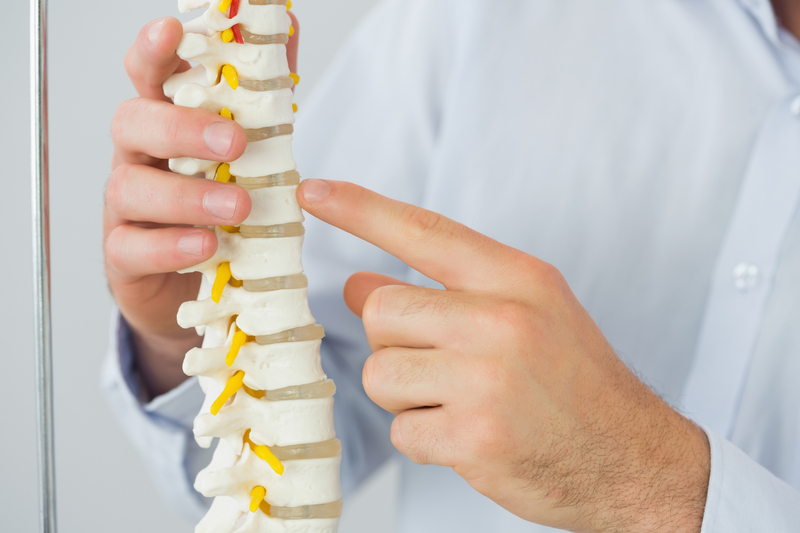 In the very early stages of your care plan you will receive a detailed report of your posture, along with exercises or stretches that will help you improve it in between Chiropractic adjustments. Pain in your feet, legs, hip or back? Pain in your feet, legs, hip or back may be coming from your feet. Your orthotic exam will consist of a detailed gait analysis and bio-mechanical evaluation. 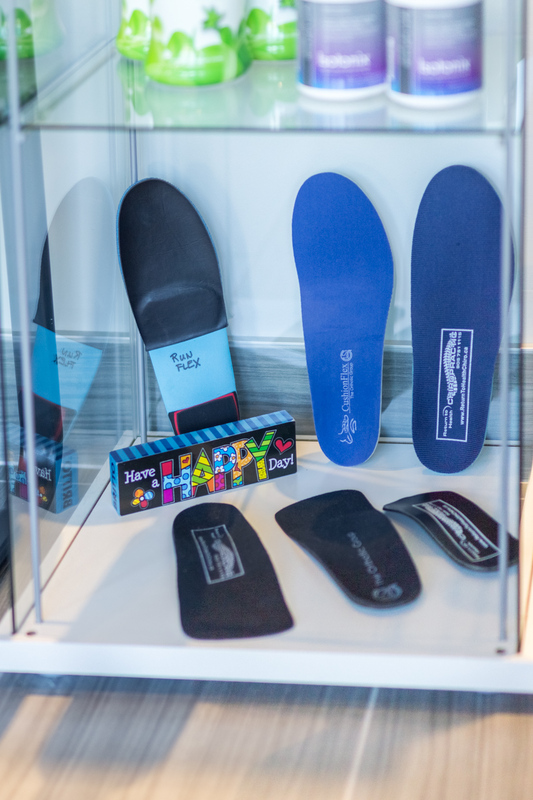 After discussing your symptoms, we will be able to provide you with the orthotics that are best suited for your needs. Chiropractic care has been shown to be effective for these types of injuries. We can also combine your treatments with our other qualified practitioners such as massage and osteopathy. Treatments for Auto injuries are typically covered by your auto insurance company.